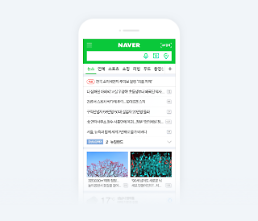 SEOUL -- In preparation for the unavoidable advent of a new digital music market, South Korea's web service giant Naver will close down old music services to focus on an artificial intelligence-based music platform. Naver Music, the music platform launched in 2004, provides daily and weekly music curating services. Songs and albums are suggested by specialists including music critics and musicians. Some music lovers complained Naver Music has provided less foreign tracks than competitors. 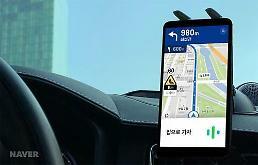 Naver said Tuesday that its music-related services would be unified under VIBE, an AI-based platform launched in June. The company will stop selling paid music subscription service coupons for Naver Music next month and gradually reduce the range of services by the end of 2019. VIBE provides customized playlists based on the listening pattern of users patterns through PC and mobile apps. Consumers showed a positive reaction to VIBE's AI curated service, leading to a sharp increase in their average listening time. 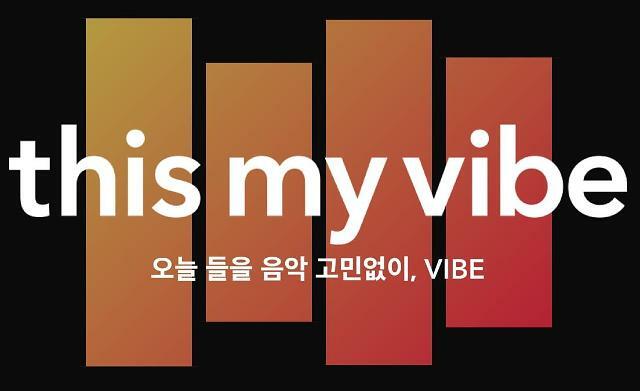 Naver plans to release a web version of VIBE in February next year. Many South Korean online music service companies are interlinking AI services and music platforms. Bugs Music, a leading music service company, agreed last month to provide an AI-based service using Bixby, an AI platform developed by Samsung Electronics. Bugs Music now runs a test service for Samsung appliances and devices such as ultra-high-definition TVs, premium refrigerators with built-in smart displays and Galaxy smartphones. For an example, a user can control a smart refrigerator by using voice commands.